With the advancements in technology, more and more appliances are turning “smart”. This means that they connect your home internet and allows you to control them by your smartphone, tablet or computer. Many may also be compatible with the Amazon Alexa or Google Home. 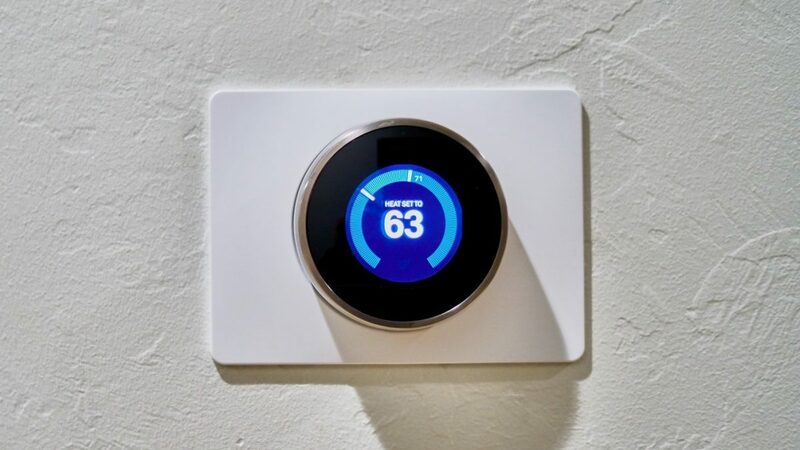 One of the most popular smart devices used in modern homes are smart heating controls. They will connect to your boiler and you will be to adjust the temperature with ease. Some of the most popular brands include Hive, Nest, Netatmo and Tado but there are many new companies getting in on the action. Smart controls may not be for everyone but being able to control your central heating system from the click of a button is desirable for many. Some the systems can even be found at your local ScrewFix (https://www.screwfix.com/c/heating-plumbing/smart-heating-controls/cat6450001). What About Other Smart Home Appliances? There is a huge variety of devices that you can install in your home. Smart thermostats is by far the most popular but are even carbon monoxide detectors that integrate with your phone, security cameras, lighting and so much more. Of course, some can be very expensive but after a few years, prices are going to start to drop as more manufacturers begin producing them on a much larger scale. You can check out a range of smart devices via Hive’s article and there is a lot more available than just heating. If you love your tech and already have a range of appliances such as Alexa’s and more, then installing smart heating appliances can be very beneficial. Of course, if you are still not up to date with the latest bit of tech i.e. do not own a smartphone, then we advise against having smart heating installed.